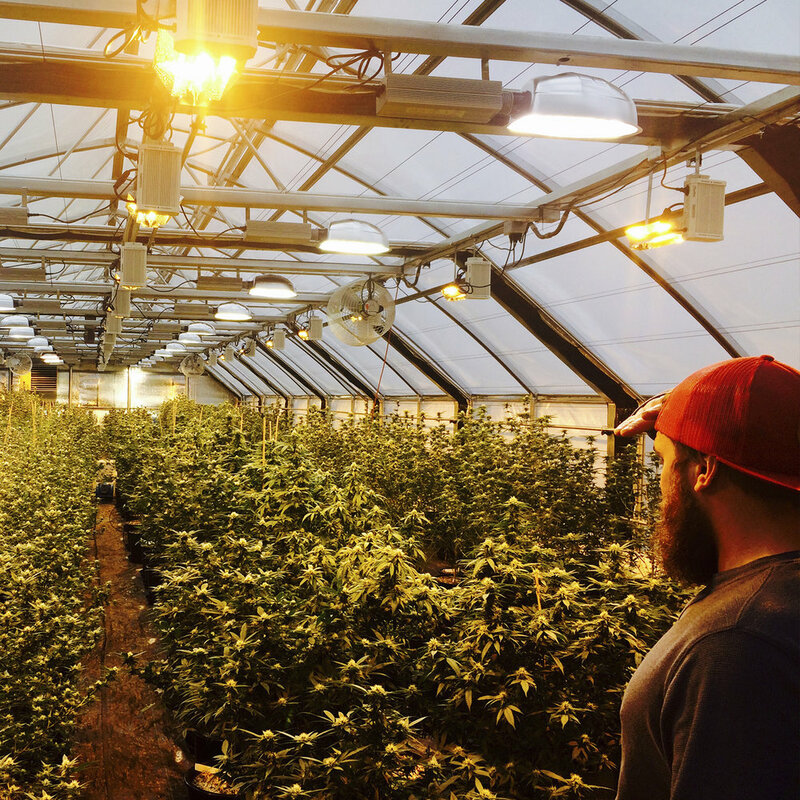 We started into this business as a humble family farm with a few dedicated cannabis cultivators. We began with a goal in mind: grow the best possible cannabis with the cleanest possible methods, staying true to the values that we find important in the Northwest. We bring consistent, top-shelf quality to everything we put our name on so that when you see the Sweet As! logo, you know you are getting the very best. From seed to packaged product, we take pride in what we create. Our products are graded on their look, smell, effects, and flavor. If it doesn't meet our idea of great marijuana, we don't sell it. From impeccably rolled smooth-smoking joints to some of the most refined concentrates in the market, we check at every step of the process to be sure that not only is the caliber of our cannabis among the best in the Northwest, but that this quality shows in our presentation to the customer.